Experience our friendly atmosphere, excellent customer service, comfortable accommodations and first-rate hotel amenities at the lowest possible nightly rate when you choose to stay with us at the Holiday Inn & Suites North Vancouver. Book online today and we will guarantee you the lowest Internet rate. We’ll see you soon! 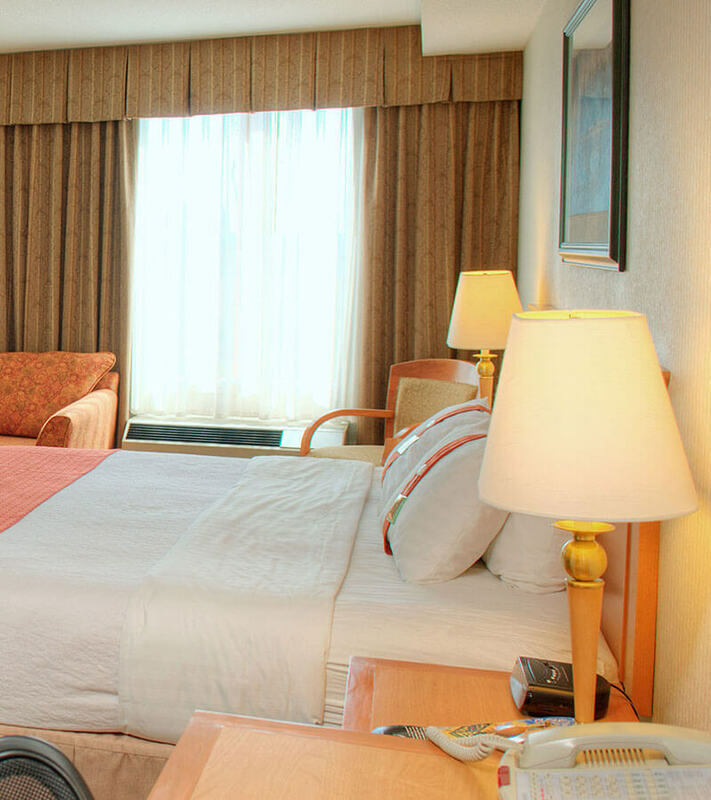 Holiday Inn & Suites North Vancouver offers the Best Price Guarantee. Whether you are organizing a large family reunion, require comfortable quality accommodations for a visiting sports team, large event guest list or corporate event, we would love to help. 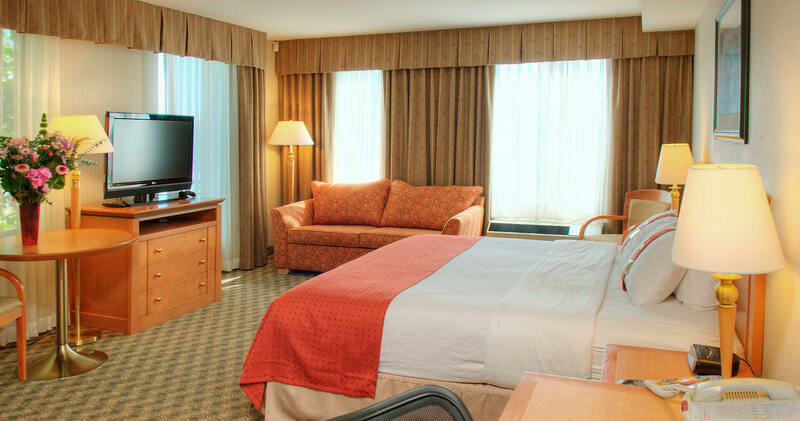 Take advantage of our special group rates based on a minimum block of 10 rooms or more. Your guests will enjoy all of hotel amenities, including complimentary parking, free high speed Wi-Fi, access to the pool and fitness centre, and much more. To inquire about your group rate, please contact the hotel directly. North Vancouver. 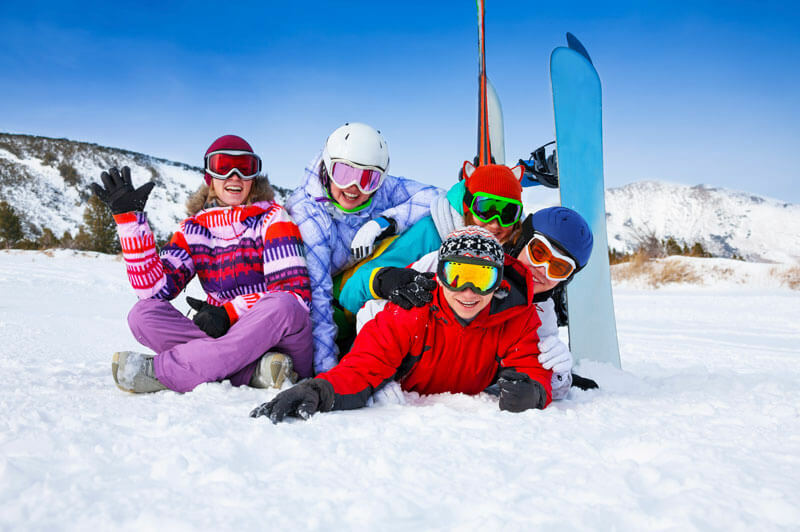 Members also enjoy same-day cancellation. conversion, digital download rewards, Reward Nights and more.